Josephs Estate is delighted to bring this 4-bed Townhouse. An absolute must see property which has been extended and upgraded to an exceptionally high standard. Four bedrooms, which are of a fantastic size. Conservatory at the rear with a porch at the front. Open plan kitchen/diner/family room, integrated appliances. Which leads to a lovely conservatory. Three double bedrooms & one single with the master bedroom having an en-suite. Family Bathroom to the first floor, as well as a W.C. to the ground floor. Enclosed rear garden, with composite decking and patio area. Driveway to the front for 2 cars. NEST thermostat, Alarm system throughout the property for added security. Features walls consist of stone and not wallpaper throughout the property. Leading to the staircase, providing access to the W.C. Living Room & Kitchen. Single bedroom on Ground floor with en-suite with a wet room. Upgraded W.C. with sink/vanity unit. UPVC window to the front. Radiator. Fitted wardrobes, Radiator & UPVC Window. Three piece white suite, upgraded from the original bathroom, bath with hand held shower, sink, Low-Level W.C. Shower end next to the toilet. Radiator & UPVC Window.  I am interested in more details about HUDSON CLOSE, BL3. Please contact me to discuss in further detail.